Immediate download of Stain (Instrumental Version) in your choice of 320k mp3, FLAC, or just about any other format you could possibly desire. 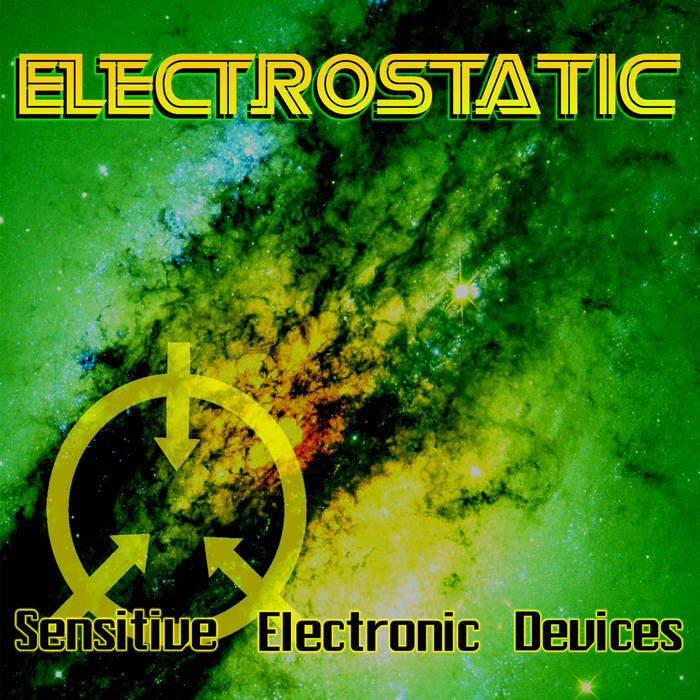 Track #9 (Bonus track) on the Remastered re-release of 'Sensitive Electronic Devices'. Written by Mike Thibeau, Rob Gardner and Kaory.